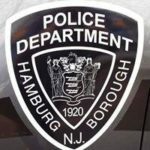 The Hamburg Borough Police Department was established in 1920 and serves approximately 3,500 residents within the Borough of Hamburg in Sussex County, NJ. 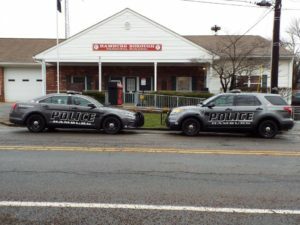 We are committed to protect life and to maintain peace and order while fairly and impartially enforcing laws and ordinances and respecting the Constitutional rights of the public; serving the public with respect, fairness and sensitivity. 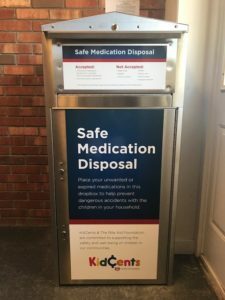 Located in the Police Department Lobby is a Safe Medication Disposal bin where residents can safely deposit unwanted and/or outdated over the counter and prescription medications. Keep medications in original container & redact all personal information. These medications may be dropped off 7 days a week / 24 hours a day.